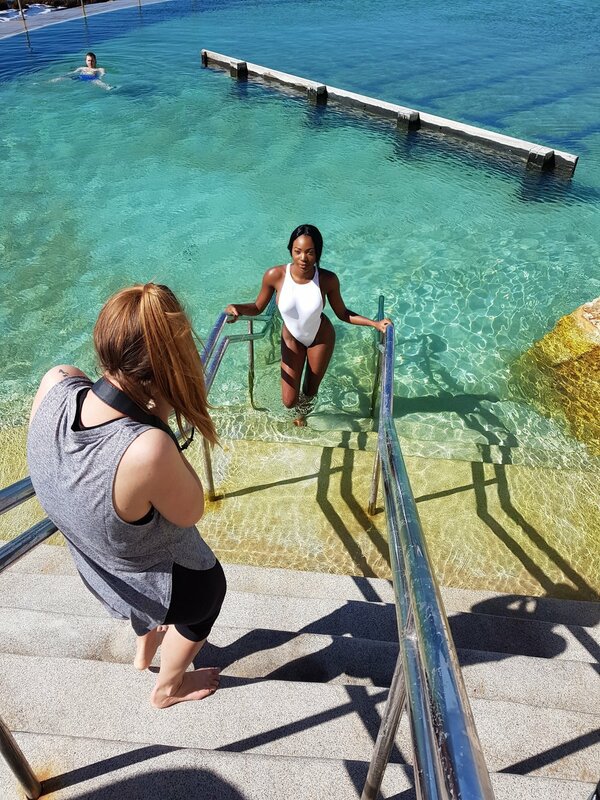 Spring has arrived in Sydney so we hit Bronte Beach yesterday with our angel Ronnia Massaquoi! 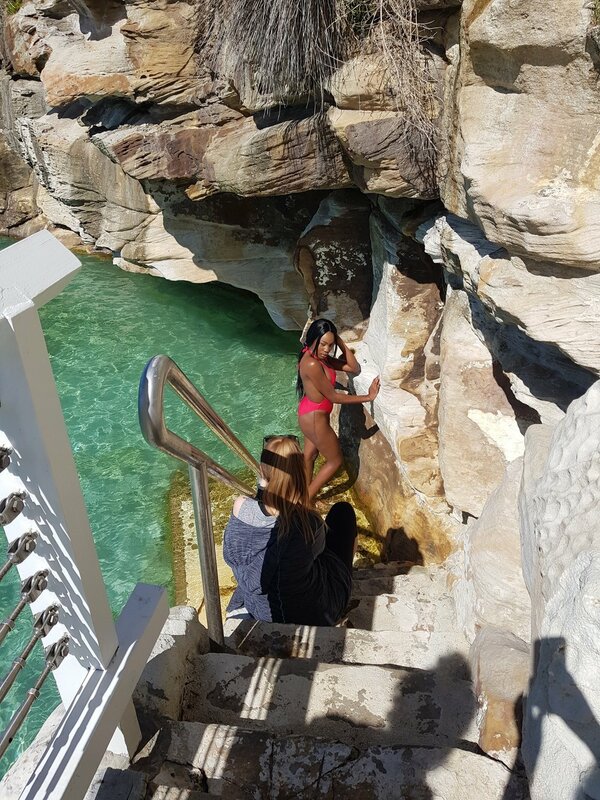 See her behind the scenes in the latest Lola & Lamar shoot looking beyond HOT, and get ready to see the full feature, photographed by Madi Browne Photography! The South Beach in White. The Baja Brief and All That Bandeau Top in Yellow. The All That Bandeau Top and Body Brief in Burgundy. Sneak peek of a new Summer 2018 style! The All That Bandeau Top and Body Brief in Cocoa. The Wild One in Yellow. The All That Bandeau Top in White. The Lucky Number Top and Rebound Brief in Black. The Barely There in Cocoa.